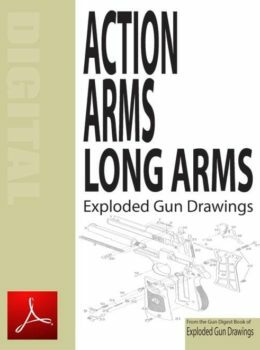 Exploded drawings for Harrington & Richardson Model 999 Sportsman Revolver firearms from Gun Digest for assembly and gunsmithing. 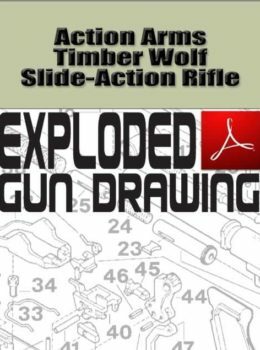 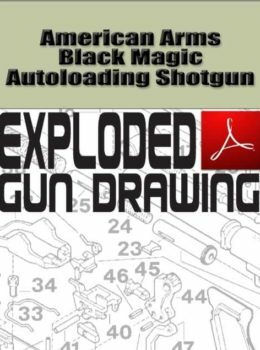 This PDF download, excerpted from the Gun Digest Book of Exploded Gun Drawings, offers an exploded view of Harrington & Richardson Model 999 Sportsman Revolver firearms. 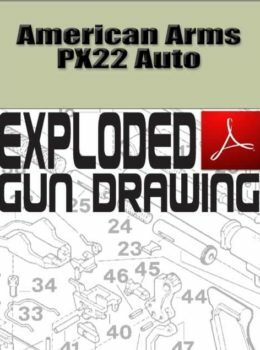 The PDF contains numbered and labeled parts for Model 999 Sportsman Revolver firearms that will assist you with gun assembly, gun disassembly and gunsmithing for these Harrington & Richardson guns. 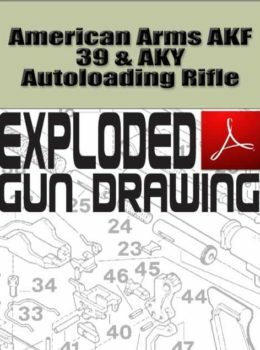 Gun Digest Store is where you'll find a fantastic selection of books about concealed carry, gun values, gunsmithing, gun laws, self-defense, gun history and more from the world's best gun writers and leading gun experts. 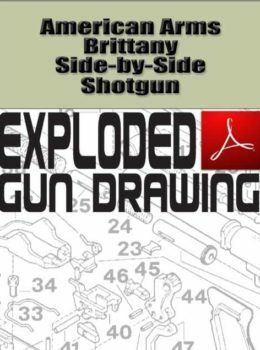 © 2017 Gun Digest Media All rights reserved.